Quality assurance program results in happy, focused employees. What does quality have to do with safety? Our qualifying of advisors ensures we provide professionals who know the difference between being a safety cop and being a trainer/advisor/coach. 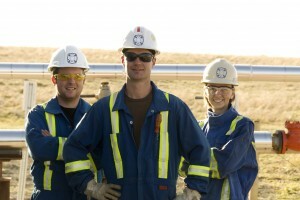 Our goal is to understand and relate to workers, and to provide meaningful feedback. Through our quality assurance program, we expect happy, focused workers, and therefore, less rework for your firm. Creating a culture where safety is top of mind! As with any modern company, we know safety to be of paramount importance. Your management’s demonstrated commitment to safety not only allows you to bid on jobs and decrease your premiums, but it also gives employees the basic human need of feeling important and cared for. Fort Mac Safety’s goal is to ensure this message is conveyed to your workforce, and to create a culture where safety is top of mind. Creative solutions to common problems keep jobs rolling and compliant. “No one moves, no one gets hurt,” is a joke that isn’t funny. 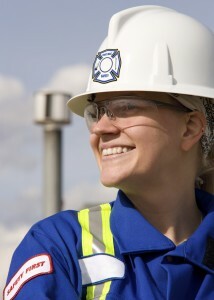 We go beyond just selling safety as a cost savings. 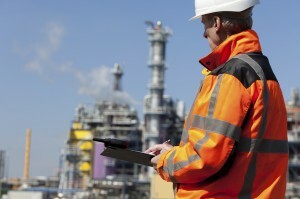 We ensure that your workforce is productive as well as safe. There is a balance between right and wrong; there is also practicality which includes the best practiced methods. We seek creative solutions to common problems so we can keep the job rolling and still guarantee complacency to code and regulations.